Five Mile Marketplace was opened in the Spring of 2011. 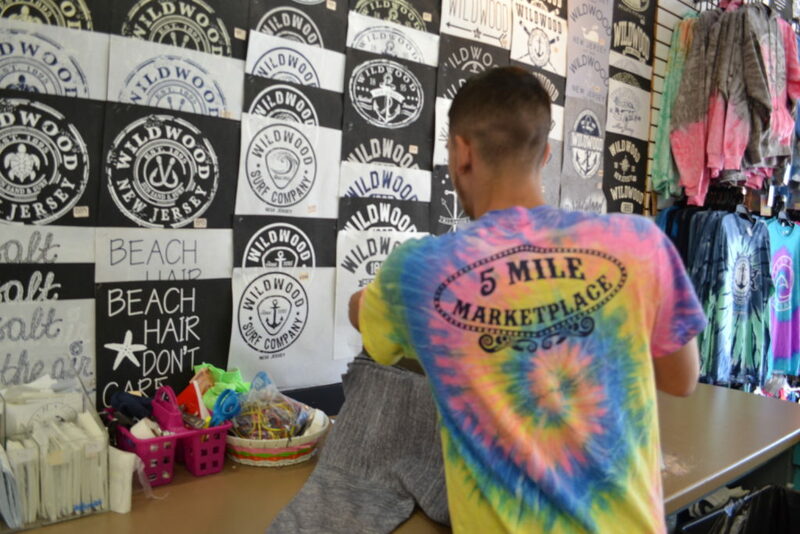 Located right on the Wildwood boardwalk strip, the shop’s team is the hardest working crew on the boardwalk. 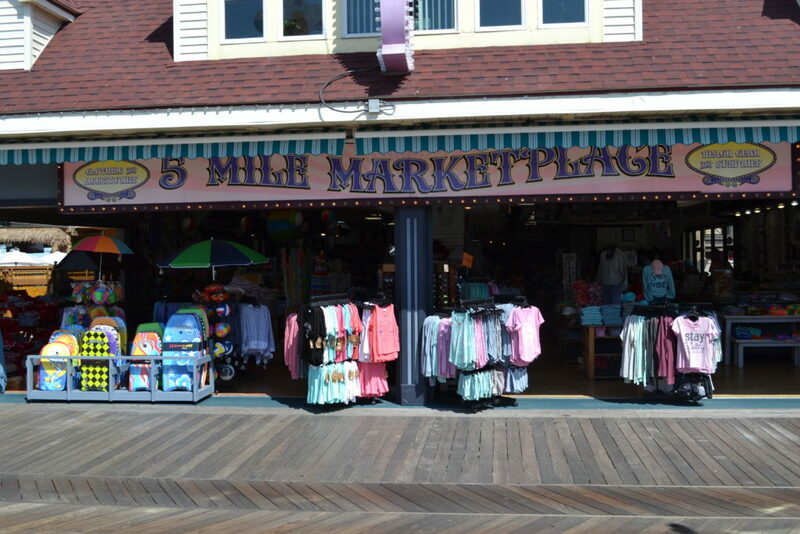 Five Mile Marketplace values customer satisfaction and enjoys seeing visitors from all over the world in their shop! 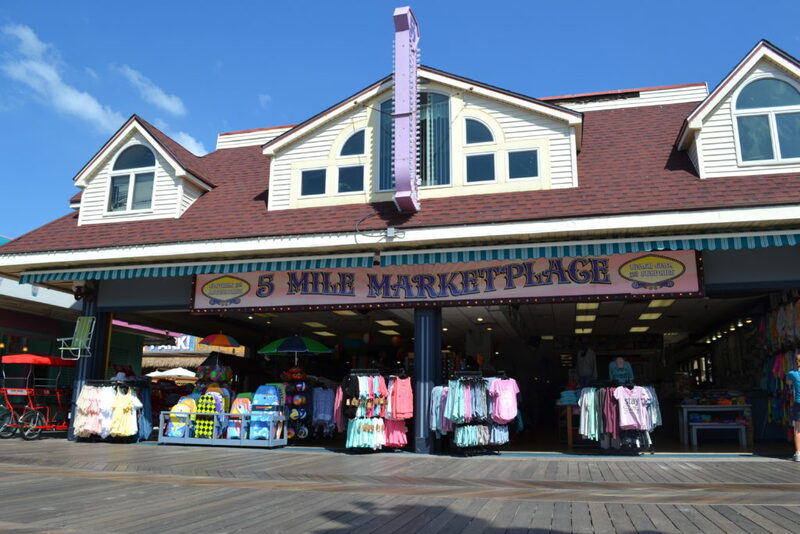 Five Mile Marketplace, along with the other two shops, receives all the hottest toys before they hit the mass market! This is our last weekend open for the season! Take advantage of our low prices on EVERYTHING in store!? It's feeling more like Fall each day! Be sure to come in to check out all of our hoodies at the lowest prices of the season!? ?